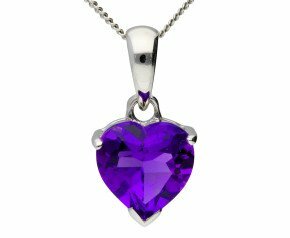 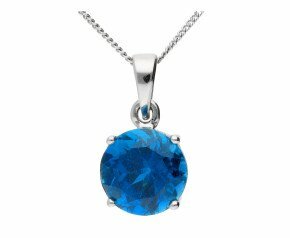 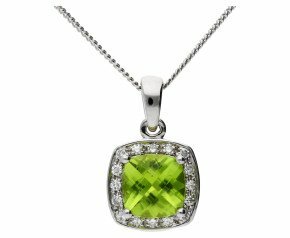 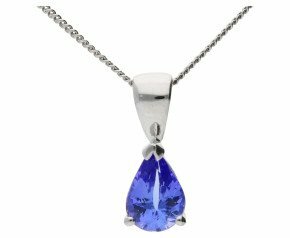 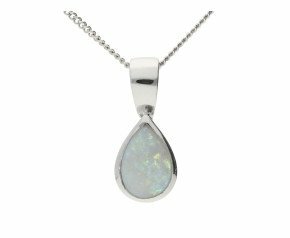 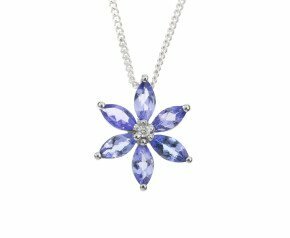 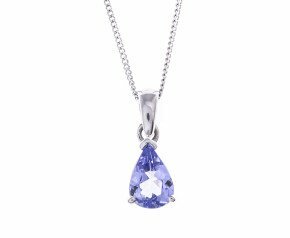 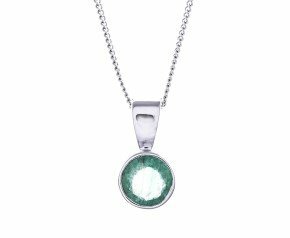 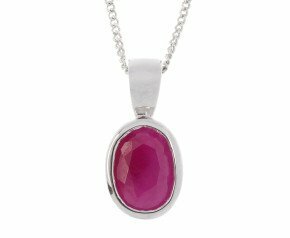 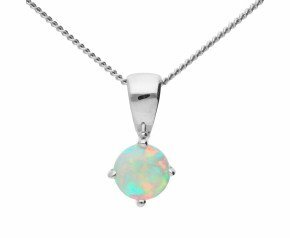 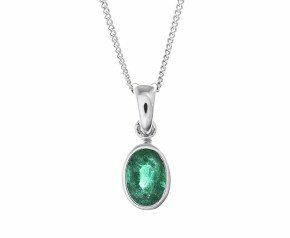 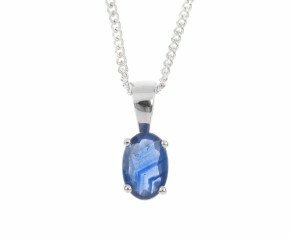 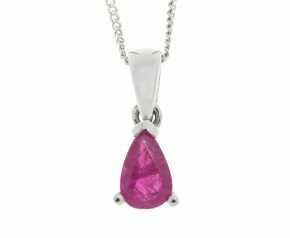 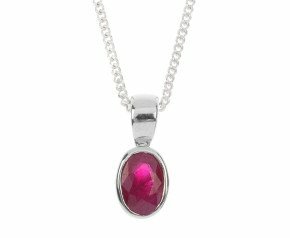 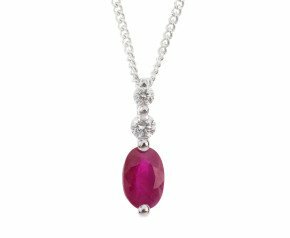 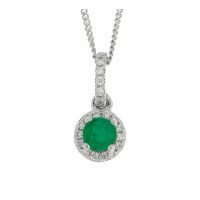 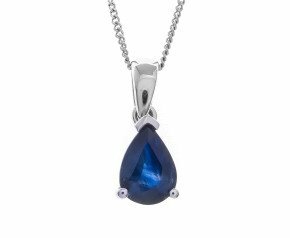 With interesting combinations of gems and colours to simply plain works of art, shop our extensive range of white gold pendants and necklaces. 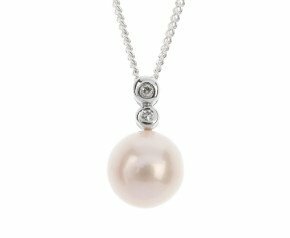 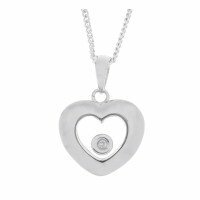 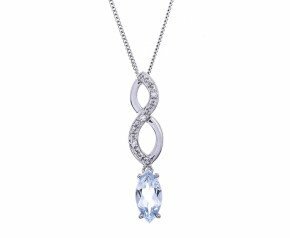 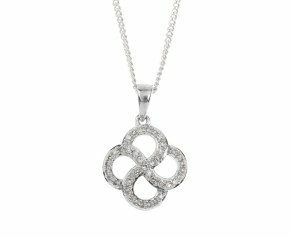 With offerings in 9ct, 14ct and 18ct, buy our white gold necklaces for every occasion, be it every day glamour to special occasion elegance. 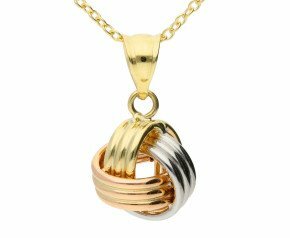 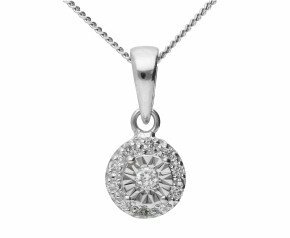 An eclectic collection of modern and reproduction style white gold necklaces. 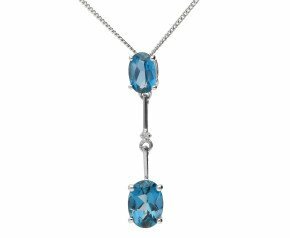 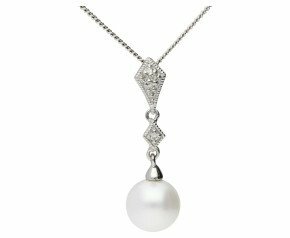 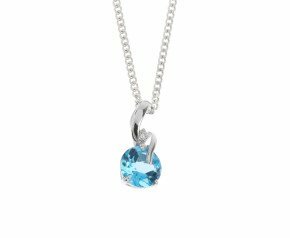 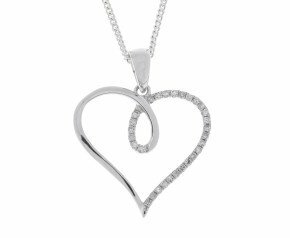 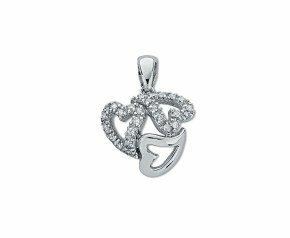 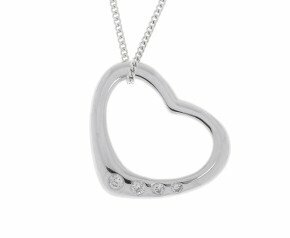 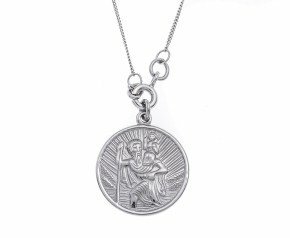 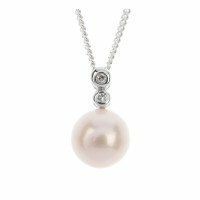 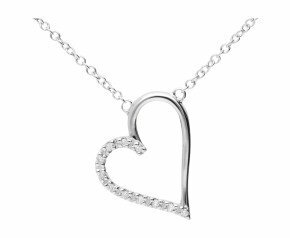 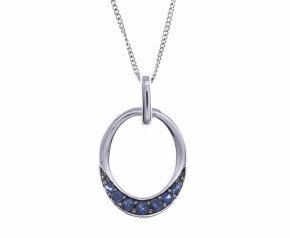 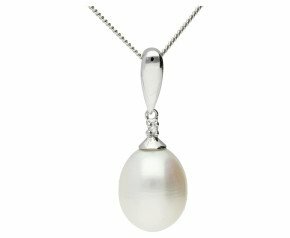 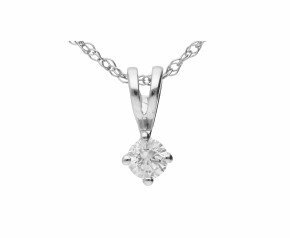 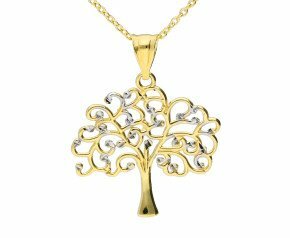 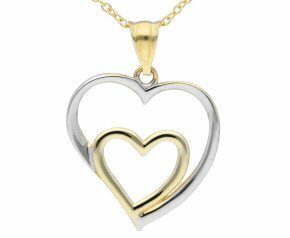 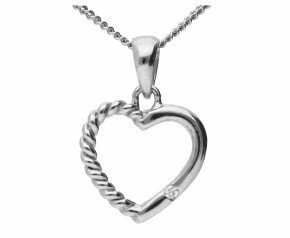 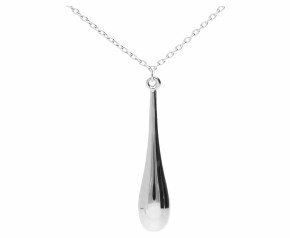 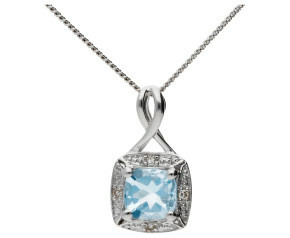 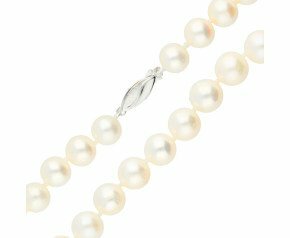 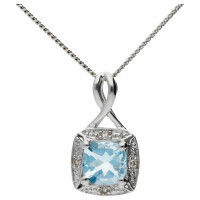 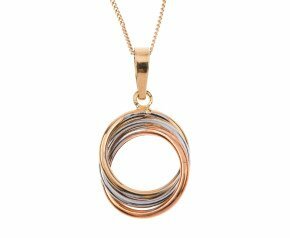 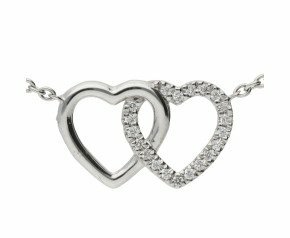 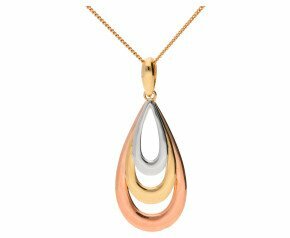 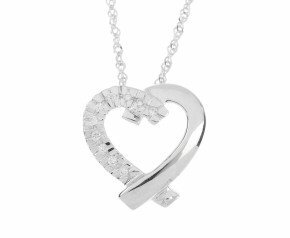 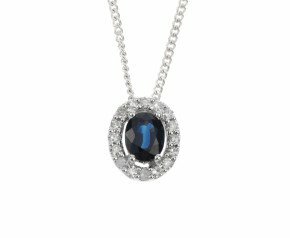 Browse our collection of white gold necklaces for inspiration.